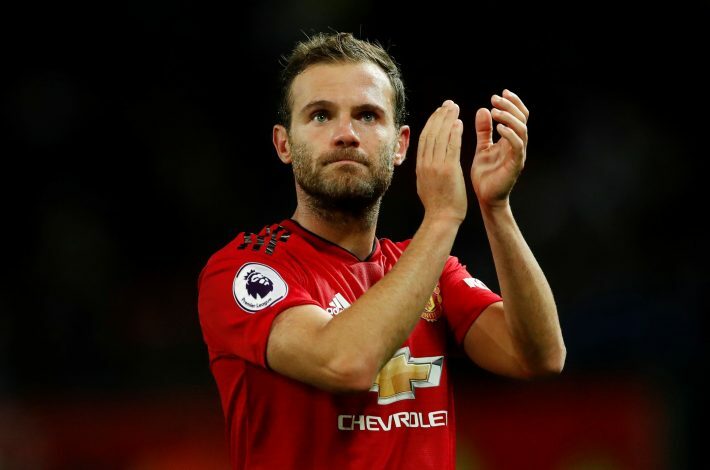 Juan Mata is undoubtedly one of the finest footballers to have worn the famous red jersey of Manchester United post the departure of the legendary Sir Alex Ferguson. The multiple-time Chelsea player of the year was brought in by David Moyes as the Red Devils’ club record signing back in January 2014, and the playmaker has stayed put at Old Trafford since. His future at the Mancunian outfit did come under serious threat following the appointment of Jose Mourinho, but the Spaniard has only flourished under the Portuguese tactician. Mata has also been a vital squad player for Jose this campaign, as he has played a huge role in helping his team score numerous goals and mount several comebacks, including the famous 2-1 win over Juventus in Turin in the Champions League. The 30-year-old not only boasts of incredible vision, but also possesses the ability to fully utilise it, by successfully pulling off brilliant pinpoint passes and picking out runs not many players are even capable of spotting. Further, Mata has a mean left foot as well, which is evidently deadly in set-piece situations – be it a corner, or a direct free-kick. These many talents of his were specifically highlighted by Manchester United defender Eric Bailly, who recently did a feature interview with the club’s official website, wherein he describes all his fellow teammates. Quite perfectly summed up by the Ivory Coast defender.